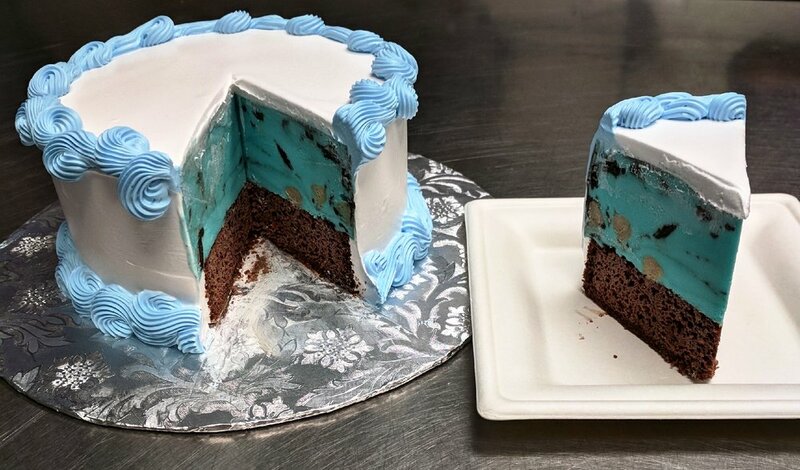 Our goal at Treat Dreams is to produce the best and most innovative ice creams and custom desserts in SE Michigan. Our products are lovingly created in small batches on site. We strive to use local ingredients and vendors whenever possible, and take pride in our exotic flavor combinations. "Since we opened over 7 years ago we have made over 1,000 unique flavors, participated in countless events and endured Michigan Winters that felt like they would never end. So why do we do it? Because when you give a kid an ice cream cone...they smile 100% of the time!" We are passionate about ice cream. We have made over 1,000 flavors and counting. Our flavors switch weekly, every Sunday is a new board, which we post on our Facebook and Twitter pages. 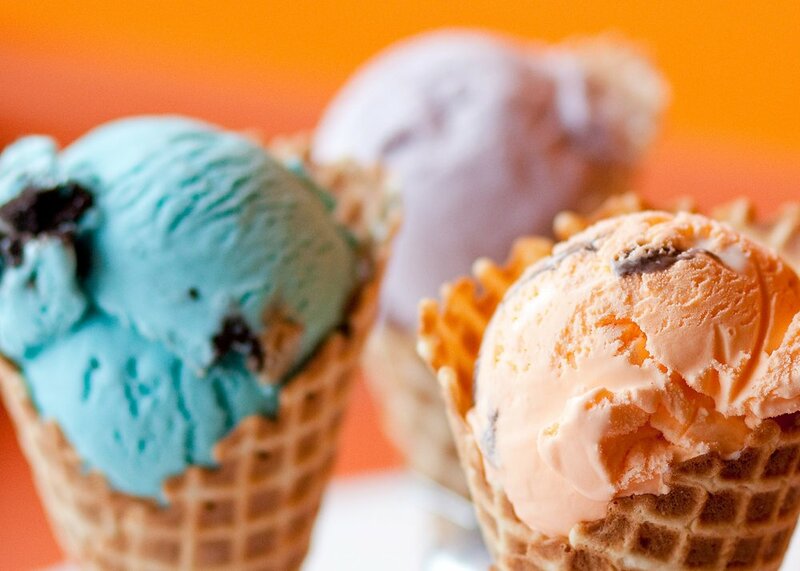 We feature 12-14 hard ice creams daily, plus 1-2 sorbets (lactose free) and homemade VEGAN ice cream! Please keep in mind that since we switch our flavors so often, we make them in small batches so you have the freshest product possible. And sometimes a flavor combination may run out early because of popularity. Ice Cream's not our only thing. 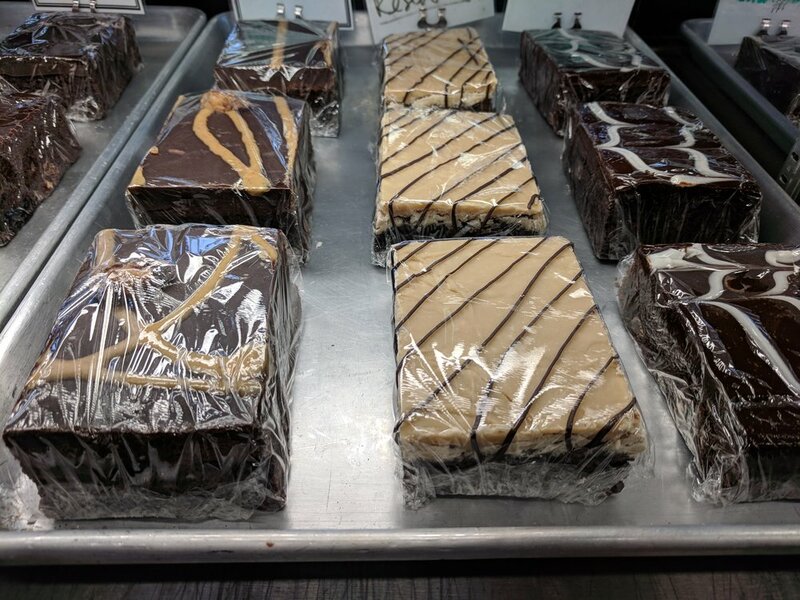 We also make custom baked goods! Brownies. Cookies. Cakes. Macarons too! We make custom cakes too. Perfect for all your party needs! Stay connected and receive exciting news on upcoming promotions we're running.